If the students are at the heart of the program, then the instructors must be the soul. Instructors give your experience context and meaning. 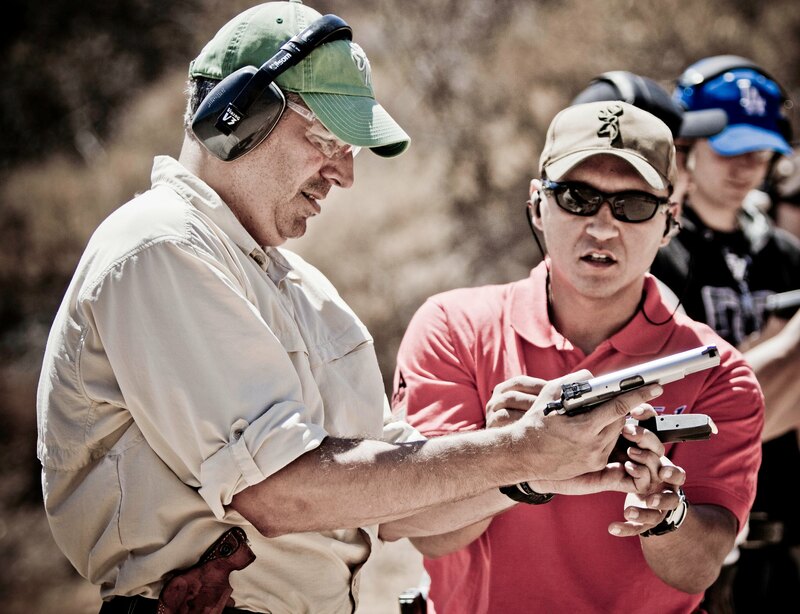 And, it’s not about how many years of shooting they’ve done or what successes they’ve had on the range; it’s about their ability to communicate in order to diagnose and correct your shooting challenges in a way that you understand. 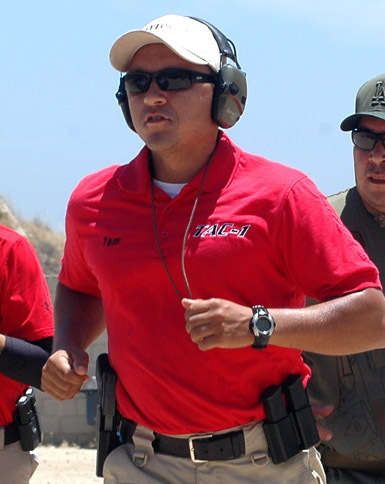 Our instructors all have extensive Law Enforcement backgrounds with specialized training in tactics, achievements in advanced marksmanship and self-defense. The principal philosophies of TAC-1 is that all combat training is Martial Arts - requiring physical, intellectual and spiritual development. 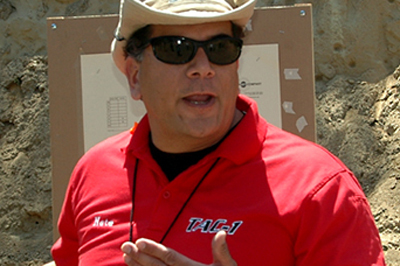 Lou Salseda is TAC-1 director of training. With 34 years experience in law enforcement and who was responsible for the LAPD firearms unit, he brings an unprecedented amount of knowledge to TAC-1. Co-owner and the CEO of TAC-1. Shoji is currently employed by the LAPD as a full time Police Officer. 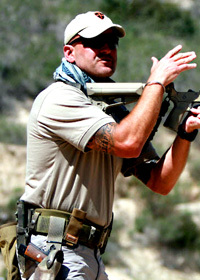 He is assigned to the Training Division, Firearms Training Unit as a firearms instructor. Steve is well respected police officer with an extraordinary experience as a LAPD SWAT operator. His expertise in hostage rescue and barricaded suspect is a great asset to TAC-1 and the students. 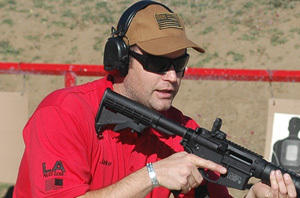 Jake's experience at the LAPD's firearms and tactics section's rifle instructor cadre brings about vast knowledge in the operation and the handling of long guns. 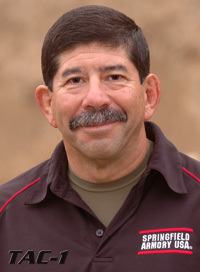 His tenure in the LAPD's Training Division began in late 1999 as a firearms instructor for six years teaching recruit and in-service officers in handgun, shotgun, rifle and less lethal munitions including beanbag shotgun and Compressed Air Projectile System (CAPS). 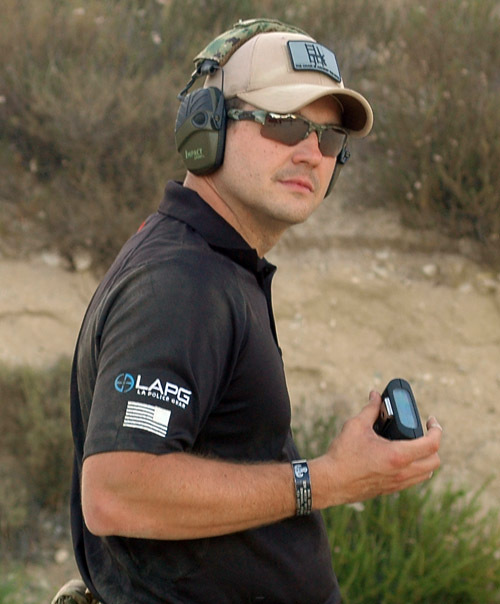 One of only 38 officers in the history of the LAPD to earn a spot in the “400 Club” on LAPD’s Advanced Combat Course (aka Bonus Course), Tom Luna is currently assigned to the Training Division, Firearms and Tactics Section as a lead firearms instructor. 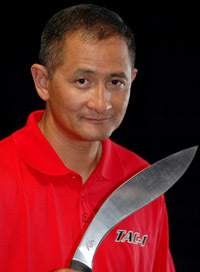 Joe Nepo brings together his 24 years of law enforcement, 7 years of US Marine Corps service, and 26 years of Martial Arts instruction in multiple disciplines to give a unique perspective on edged weapons training. Jamie is a US Navy veteran of 17 years, and 8 overseas deployments, including 3 deployments to Afghanistan. 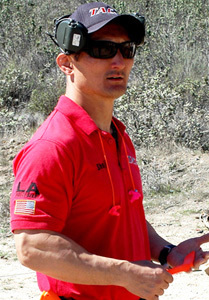 Jamie was first introduced to competitive shooting in 2010 when he was recruited to compete on a hit reality television series ‘Top Shot Season-2′, and ‘Top Shot All-Stars’.